Superb food is available all day in the recently refurbished bar (which has an open fire) and in the evenings in the restaurant, which boasts spectacular seaviews. 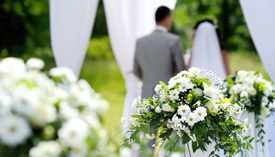 At Keanes of Curraheen we effortlessly combinate elegance and charm to create your perfect wedding day. 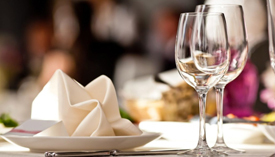 We pride ourselves on providing superior food, and excellent service in a stunning location with breath taking view. 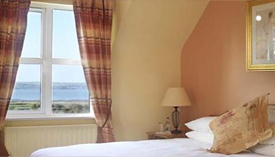 Keanes of Curraheen offers Bed and Breakfast accommodation situated with spectacular views of Tralee Bay. 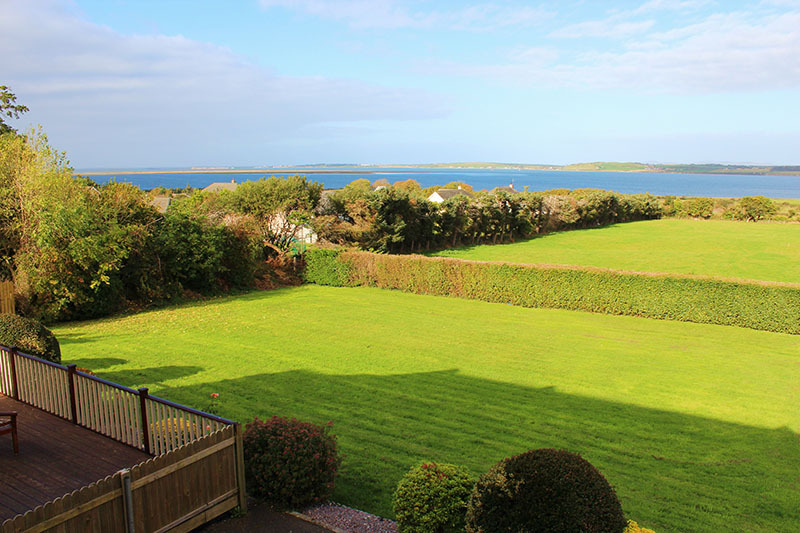 This lodge is an ideal base from which to explore this magical corner of Ireland. 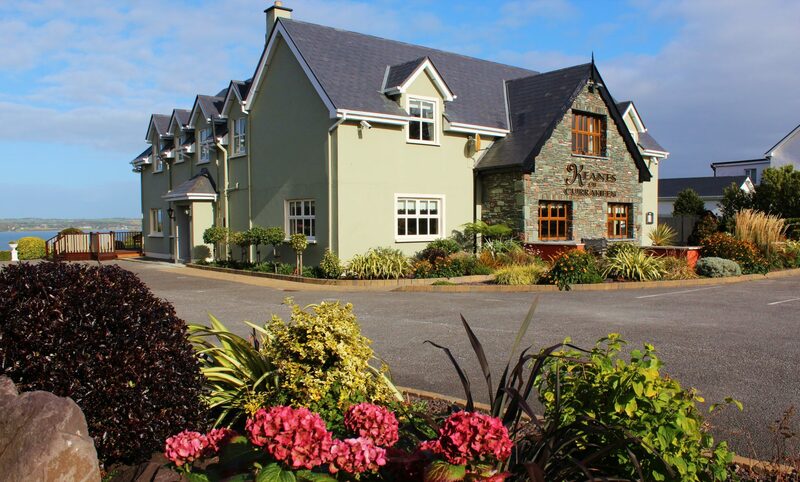 Dine in our Restaurant… Unwind in our traditional bar… Savour spectacular sea view and simply take it easy at Keanes of Curraheen. 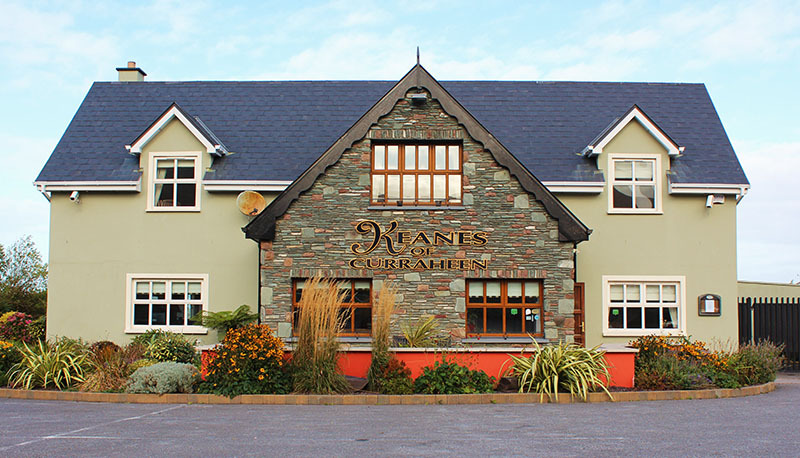 Established over 15 years ago, Keanes of Curraheen is owned and managed by Keane family. Your host, John Keane and his team, are commited to making sure that all who visit, enjoy their stay. So whatever you decide to have lunch in the bar (which have inviting open fire), dine in the restaurant, or just drop in for a quiet drink with friends, we promise you will not want to leave!